Visit Kuching Sarawak - Friends of Borneo. Keeping it wild! Come to Kuching in 2018. Kuching is the biggest city in Sarawak and a popular entry point into this Malaysian state. 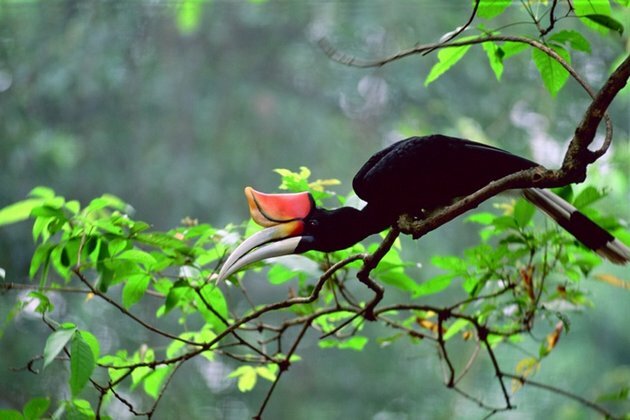 Sarawak is known as the "Land of the Hornbills" which pays tribute to this majestic bird which is an important part of Dayak culture. 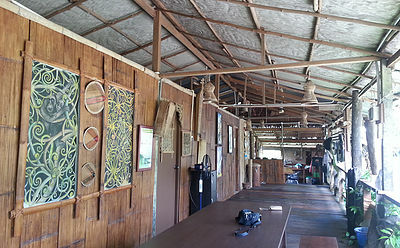 Come stay with our friends in Borneo, Badul Homestay. Located a short half hour drive from Kuching International Airport, you will experience exotic cultural,warmth and friendly hospitality in a peaceful natural setting. Badul Homestay is located close to Matang Wildlife Centre, a star attraction together with Semenggoh. For a day trip that includes forests to beaches and wildlife, Bako National Park is a must do! More information on attractions around Kuching can be found on Sarawak Tourism website. English is widely spoken in Kuching and good public transportation means you can see the attractions yourself. Your host at Badul Homestay will also be able to help with more information but should you prefer having a local guide, these are the costs. 1. 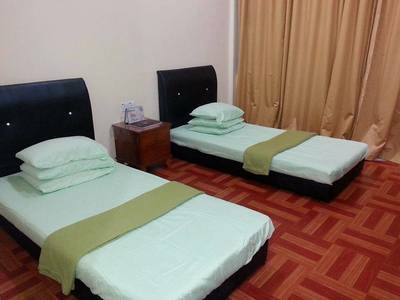 Per night stay at Badul Homestay with breakfast included for 2 persons if you plan to see Kuching on your own. - USD120 per person for 4 person group staying in one room with two additional cots provided. Includes breakfast and all transportation. Excludes lunch and dinner. We're giving away two coupons for a two-night stay at Badul Homestay and Matang Wildlife Centre experience! The coupons will be awarded in a lucky draw July 1st 2017 and September 1st 2017. To enter your name in this giveaway for a free two night stay at Badul Homestay/Matang Wildlife Centre, all you have to do is read the rules and conditions below. No fine print here. 2. Confirm that you have either made travel plans to Kuching, Sarawak, Malaysia or will be doing so within the next 6 months. Please note this coupon includes only your stay at Badul Homestay in Kuching and does not include travel expenses to get to Badul Homestay in Kuching, Sarawak! 3. Confirm that your travel party is a minimum of 2 persons and a maximum of 4 persons. The coupon is good for only 4 persons maximum. 4. Commit to sharing your experience at Matang Wildlife Centre and Badul Homestay publicly on social media or other public online platforms. -Each coupon has a value of USD120.00 but has no cash value. 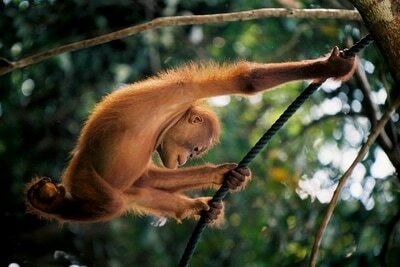 Additional guests can be accommodated by purchasing a discounted package for Friends of Borneo directly from your hosts. -Coupon does not include travel costs to Kuching city in the Malaysian state of Sarawak. 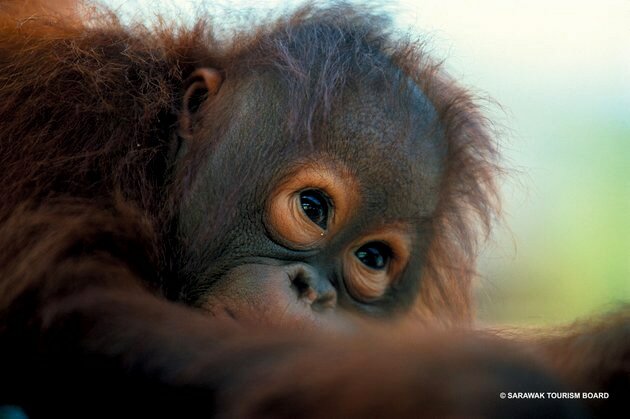 -Coupon does not include the Heart 2 Heart with Orangutan activity which can be booked with Sarawak Tourism. -Coupon use is only for described activities including dinner on arrival day and three meals on the second day. Meal coupons have no cash value if circumstances will not allow you to have your meals at Badul Homestay. -Winners of coupons will be notified by email and a digital copy sent. You can redeem your coupon only upon arrival into Kuching, Sarawak upon presentation of coupons to Badul Homestay. -Issued coupons that are not claimed and validated by Badul Homestay will become null and void 6 months after you receive our email notification of your awarded coupon. 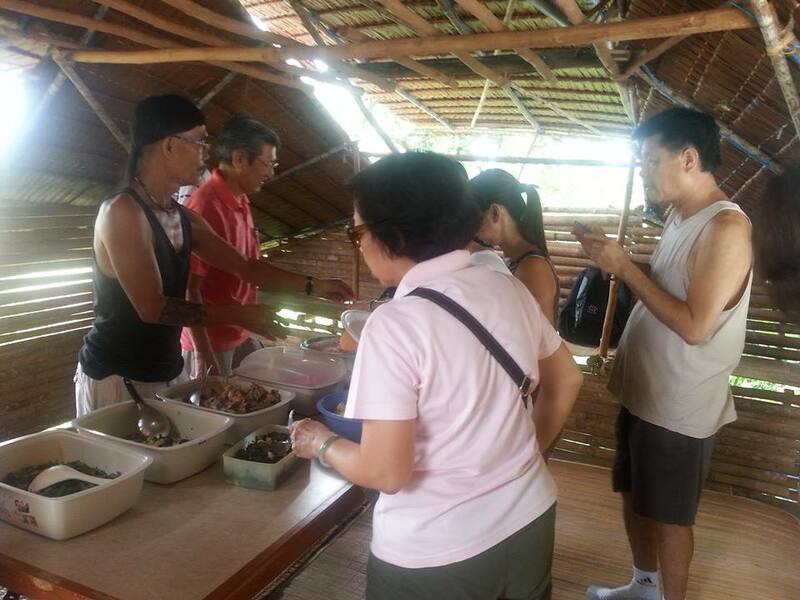 -By choosing to accept the awarded coupon, you will be agreeing to let Friends of Borneo and Badul Homestay to share images of you and your guests while at Badul Homestay publicly on the internet. 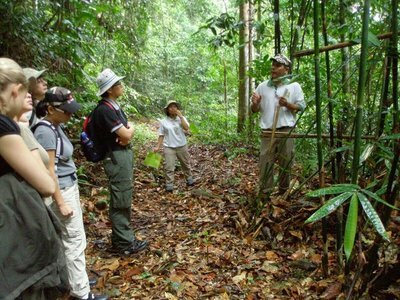 -By choosing to claim the awarded coupon, you acknowledge and accept the fact that the awarded coupon involves a wilderness setting with its inherent natural dangers to personal safety and waive all responsibility for the health and welfare of you and your guests from Friends of Borneo and Badul Homestay. If you agree to these terms and conditions, then get started and enter your submission to the Matang Wildlife Centre giveaway at Badul Homestay by sending us an email on why you should win the giveaway coupon! 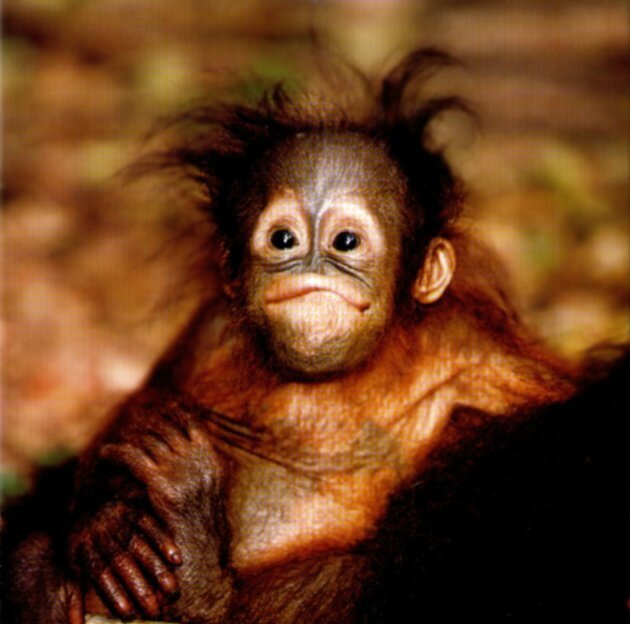 If you do not hear from us within 24 hours of your sent email, give us a shout on our facebook page Friends of Borneo!